As far as the amount of drone users grows at the velocity of sound, we decided to prepare the information that will definitely be useful for the beginners. 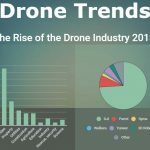 Each day the amount of new pilots that put new drones up in the sky grows rapidly. In some instances, a new pilot is accompanied by an experienced friend when he is going to do the first flight. Yet still, in the majority of cases, a new pilot just charges the battery and takes a drone to the sky without learning the instructions. You know what may happen after this. 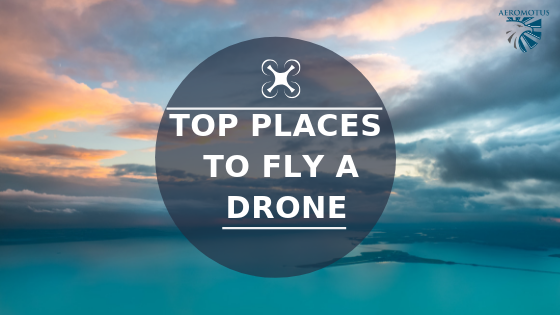 For that reason, we decided to show you the main tips for new drone users in this drone review. So, let’s start! Before you make a first flight, you need to look through the local rules of the drone use. Just google this question with such key words as “drone rules” or “UAV regulations”. Everything depends on the country you live in. Of course, there are some common rules (it is not allowed to fly on the territory of an airport or at too high altitude). Nevertheless, each country may have its own regulations. This aspect is crucially important especially if you don’t want your drone to be confiscated. 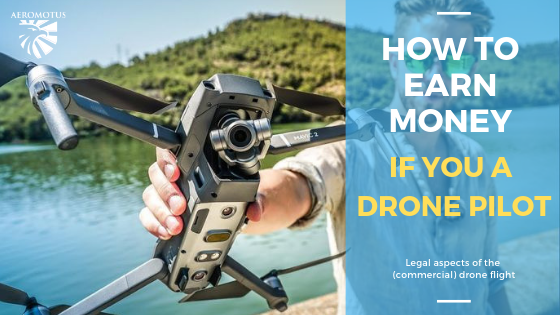 For instance, if you reside in the USA or want to fly a drone in this country, you need to register your aircraft (in case its weight is more than 250 gr). 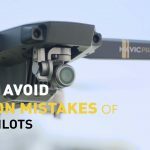 In the majority of instances, new drone users neglect this issue but they are mistaken. Always read it! 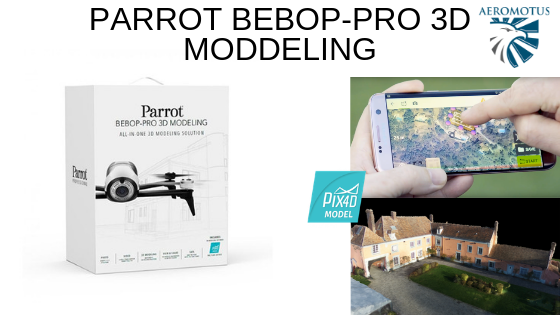 At least, you will learn everything about the main drone features and how to use a remote controller. Besides, if anything isn’t clear, you may find the answer on YouTube. The drone community is growing and there are many users who capture interesting and useful videos about the drone rules and upload them on YouTube. Make sure that the batteries are charged. You should charge the battery before every flight. Besides, don’t forget to inspect your aircraft for any signs of damage. Always check the propellers before the flight. Pilots of commercial aircrafts always go through a check-in, so you also need to follow their example. Pay attention to the weather forecast. 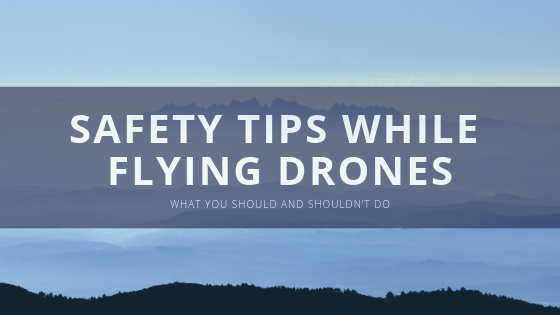 You shouldn’t fly a drone if it’s raining or windy. In the case, you can only crash your drone. A calm and sunny day is the best one for flying. If it is not allowed to fly here, even don’t try. You may also remain unnoticed but still there is one aspect you need to take into consideration. For instance, if you fly a DJI drone, you need to know that to control it, you will use DJI Go4 application. This application is constantly updating. The company manufacturer cared about the users by developing the following option: if it is a no-fly zone, the drone will not fly there. 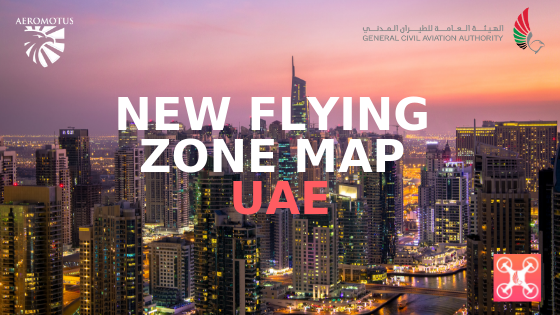 Such spots are marked as “restricted airspace”. The thing is that the application is tied into the database, called the Geospatial Environment Online. So, if there is a restricted zone nearby you, the application will notify you about this. Choose an open space for flying. Don’t choose urban areas for your first flight. Before each flight make sure that flying here is permitted. If you aren’t an experienced pilot it will be difficult for you to learn to fly when there are many obstacles around. So, choose an open space. This is quite a simple rule. So, always follow it. There are many videos on YouTube where drones crash over people or animals. This is dangerous! Always calibrate a drone and set your home point. You always need to learn how to use the application for controlling a drone. These days, people buy drones more often, but they prefer not to spend time on getting into the details of its usage. In some instances, apps for controlling a drone may be very complex. So, you need to find some time, learning how to use it. Nevertheless, in some instances such apps may be cross-functional. DJI Go 4 app is an ideal example. It offers several methods to personalize the control camera settings. It can also function as a flight simulator. Besides, if you own a professional drone, it is definitely endowed with the Global Positioning System sensor. This option allows a drone to go back to the home point in case the signal is lost. Before you make your first flight you need to make sure that the drone is calibrated. Don’t forget to set the home point. 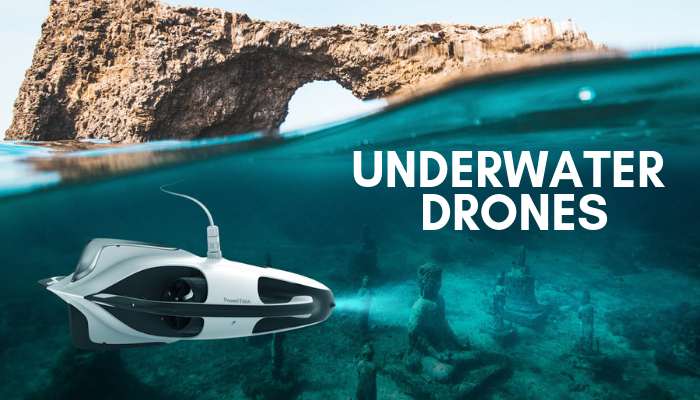 These options guarantee that a drone will come back (in case of any glitches). This is just a recommendation, it is not mandatory. Start your flying career with the camera facing away from the pilot. In doing so, controls will feel more intuitive. After several flights, reverse orientation will not be an issue for you. Besides, you should take off and land automatically. You should always be ready to take manual control at any moment. Following these simple rules, you will get more experience and will avoid lots of issues. 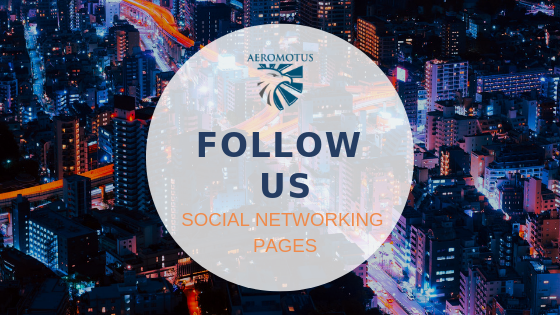 Yet still, if you are just going to become a pilot and search for the store where to buy a drone in Dubai, welcome to Aeromotus. We are a reputable DJI dealer, offering DJI drones and accessories for sale.